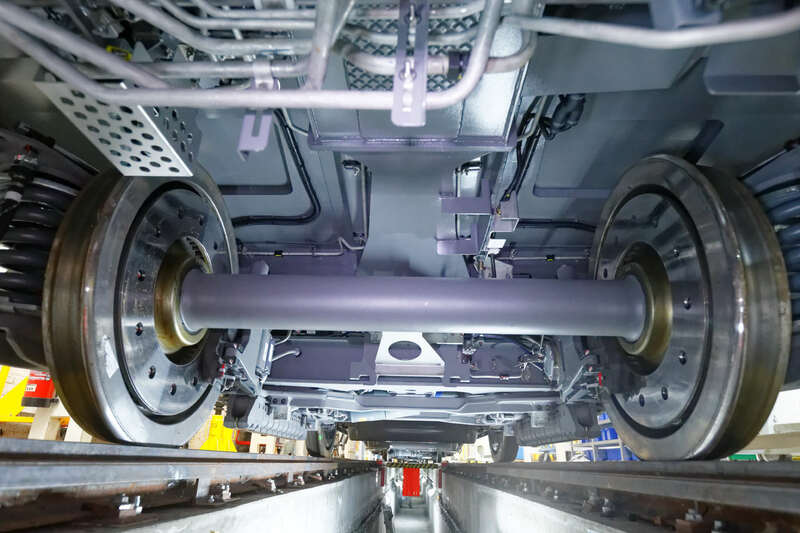 Rail technology leader Bombardier transportation has become an official member of the Technical Research Institute Railenium (TRI). Created by the French government, Railenium brings together the rail industry's key industrial players and academics to support the broader goal of putting innovation and collaborative operations to work for railway industry strategies. Together, Railenium's members develop, test, and validate pioneering technologies and solutions to meet the challenges facing the rail industry. "Joining Railenium fits perfectly into our R&D strategy as we intend to boost our activities and further strengthen the rail sector by supporting research programmes that drive innovation, increase performance and improve the competitiveness of rolling stock products. This will deliver clear benefits to clients and passengers alike," said Laurent Bouyer, President of Bombardier Transportation France. "With Bombardier joining Railenium, the TRI's associates encompass all major railway industry leaders, consolidating Railenium's position as the Technical Research Institute of the railway industry," states Eric Tregoat, Railenium's CEO. 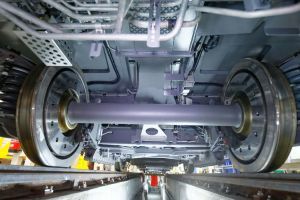 Bombardier Transportation and Railenium have already collaborated on several R&D projects such as DYNABOG, which deals with bogie maintenance, EVAST, which focuses on shunting optimization, and EFAR, a program that focuses on brake testing methods. Each project is codeveloped and co-financed and focus on digital modeling and simulating applied research. As the Technical Research Institute for the railway industry, Railenium aims to foster, through collaborative innovation, the sector's competitiveness as an asset for economical growth and employment. Railenium builds innovation partnerships between industrial actors (infrastructure administrators, railway operators, manufacturers and engineering companies) and academical partners, so as to ensure a topmost answer to railway industry key stakes. Based on Upper France (Hauts-de-France region), Railenium is supported by public investment and railway industry alike. Associated with i-Trans competitiveness pole for terrestrial transport, the TRI is backed by an excellence research network.